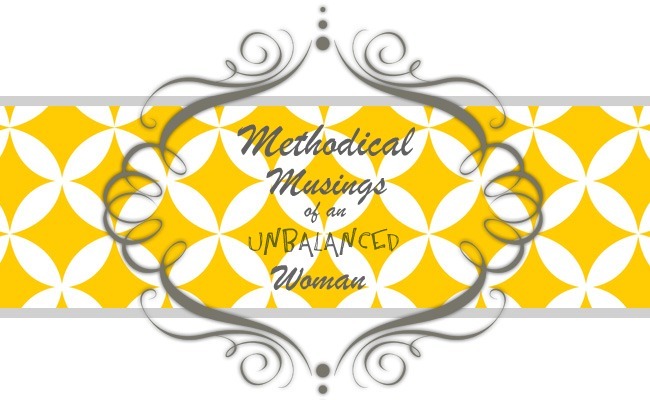 Methodical Musings of an Unbalanced Woman: "Now is Not What Forever Will Be"
I am sorry you are struggling. Know that you will be missed tomorrow, but we all know that you had a good reason to be where you are...someone there needs you! You are a blessing to your family (all of us) and to those around you...even if you can't see it. Love you! I love you too, Nat. I did have an incredible experience yesterday and am grateful we stayed, even if I will miss you all terribly tomorrow.